Aristos means best … Let your Aristocratic Archetype bring out the best in you. 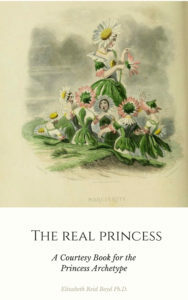 Find your perfect match, a Prince, a King or a Knight. 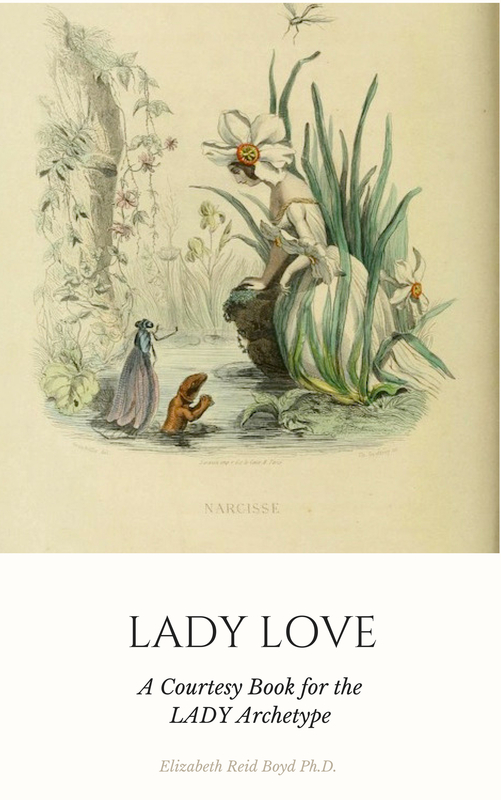 Harness your inner wisdom with centuries-old female lore. 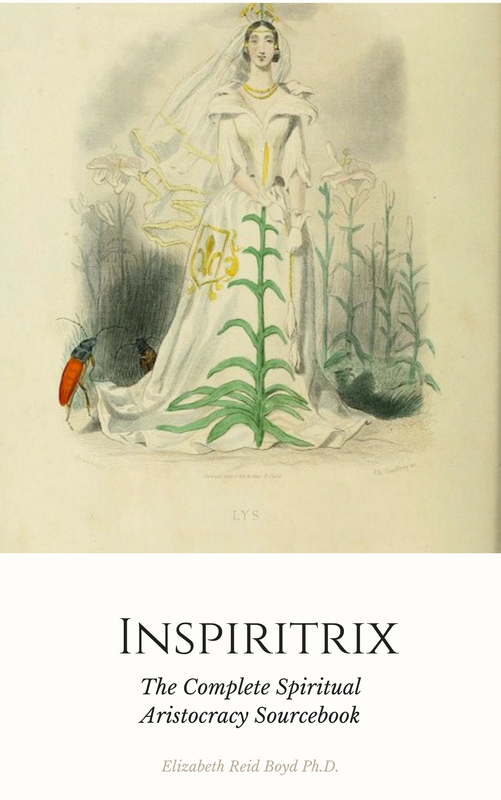 Inspiritrix … be ready to inspire. A Queen archetype is about majesty and dignity. You can recognise a Queen by her command of attention and respect. 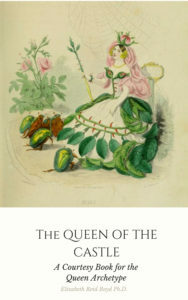 A Queen can have more experience in life, but not necessarily so. Even a very young woman can have wisdom beyond her years, and it’s often due to her glowing inner Queen. A mighty Queen will have faced and won battles, and this will have burnished her brightness. 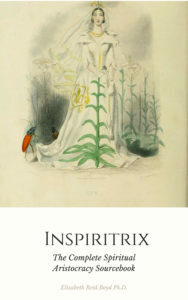 The Spiritual Aristocracy series includes Inspiritrix: The Complete Spiritual Aristocracy Sourcebook and individual handbooks for each Aristocratic Archetype: The Real Princess, The Queen of the Castle, and Lady Love. They can all be purchased on Amazon. 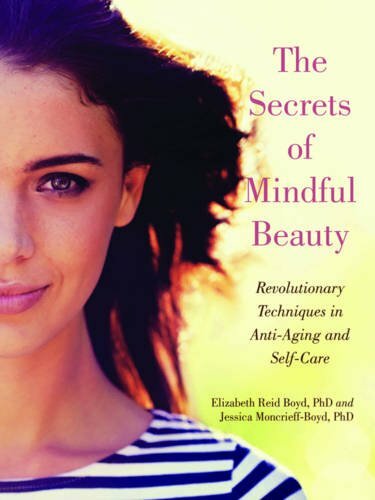 Mindful Beauty is a way of applying the practices of mindfulness to our physical health and well-being. Many of our routines around beauty lend themselves to mindfulness, and this will not only enhance the experience, but also have ongoing positive beautifying effects by reducing the stress and anxiety that can affect how we look and feel. Is your body tired of being talked at, judged, gossiped about, silenced or ignored? Then this is the book for you. It’s time to take control of the talk, so the conversation starts going your way. You have more freedom than before, but you also have more challenges. 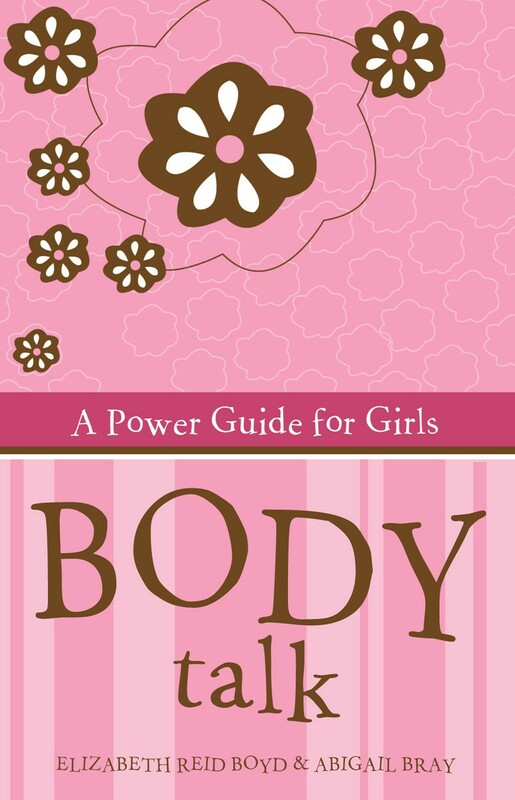 Body Talk gives you power tips on how to face these challenges. 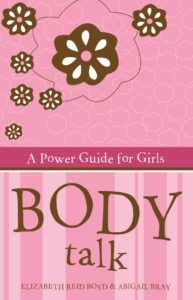 Packed with talk by real girls about real issues, it will help you speak out, change your life and achieve the happiness you deserve.